Few things are more exciting that getting behind the steering wheel of a car, truck or SUV you just purchased. But if you’re like most people, you financed your purchase, whether it’s new or used. While that means a monthly payment for several years to come, the last thing that should happen is for your car payments to get in the way of enjoying your new ride. 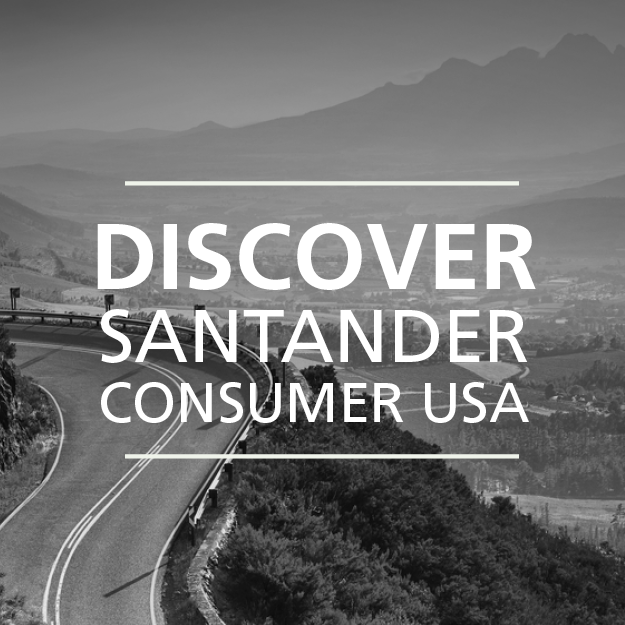 With Santander Consumer USA (SCUSA) payment options, it’s easy to find one that fits your needs as a SCUSA customer and to enjoy your car without payment hassles. Auto Pay (ACH) – With Auto Pay, your monthly auto payments will be deducted automatically from your personal checking or savings account and credited to your account by the Santander payment due date. Complete the Auto Pay Enrollment Form available online and fax it toll-free along with a copy of a voided check to 1-800-417-0251. Once your Auto Pay enrollment has been accepted, your account will be updated to reflect Auto Pay participation in approximately five to seven business days. SpeedPay – Customers can enroll in Western Union SpeedPay using a MyAccount login or by phoning SCUSA at 1-888-222-4227. Several payment options are available through SpeedPay – credit cards, ATM debit cards, ACH, and checking or savings account. If requested, the system sends a text message to the customer when payment is due and can be paid by text. Western Union charges a fee for this service. Pay online – Log on, day or night, to your Santander online account to make an auto payment. We accept payments from checking/savings accounts and debit cards. You can make a one-time Santander payment or set up recurring deductions. It’s fast, easy and secure. Pay by phone – To pay by phone, give us a call at 1-888-222-4227. Monthly payments can be made using your checking, savings or debit accounts. Convenience fees will apply for this service. Express Pay – Make an express payment using MoneyGram or Western Union Quick Collect. Both of these Santander payment options are quick and easy, and the payment is applied to your account within 24 hours. Fees will apply for both services. 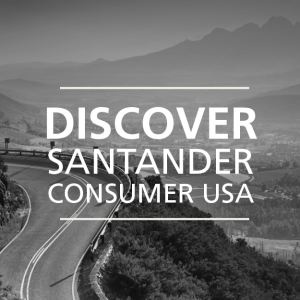 Pay by mail – Customers may pay by mail to the Santander payment address, Santander Consumer USA, P.O. Box 660663, Dallas, TX 75266-0633 by mailing a money order, cashier’s check or personal check at least seven to 10 days before the due date to ensure the payment is received on time. And because your satisfaction is important to us, someone is always available to answer your questions at 888-222-4227.